Our product range includes a wide range of 202 stainless steel angle, 304 stainless steel angle, stainless steel angle, 316 stainless steel angle, 310 stainless steel angle and 309 stainless steel angle. 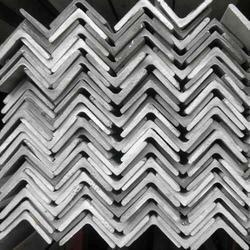 We hold expertise in providing a broad array of 202 Stainless Steel Angle to the patrons. 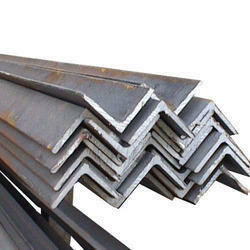 As a quality-oriented organization, we are focused to provide our clients excellent quality 304 Stainless Steel Angle. 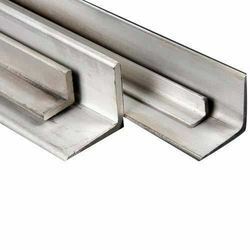 We are offering an exclusive range of Stainless Steel Angle. We are a well recognized name that is affianced in offering our valuable clients a world class 316 Stainless Steel Angle. 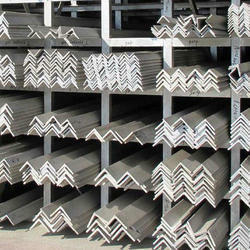 We are instrumental in offering 310 Stainless Steel Angle to the customers. 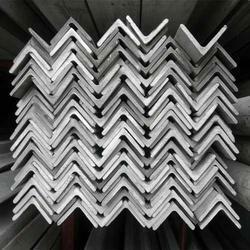 With a better proportion of technology, we are offering a qualitative collection of 309 Stainless Steel Angle. Our range of 316 Stainless Steel Angle is flawlessly designed to meet the multifarious requirements and applications of different industries. 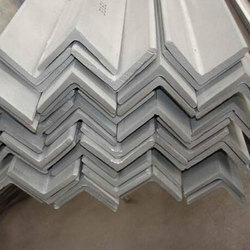 We are offering an excellent quality of 430 Stainless Steel Angle. 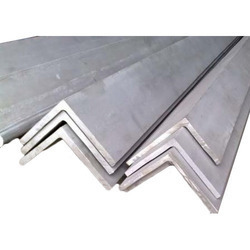 We are offering a wide range of 304L Stainless Steel Angle.